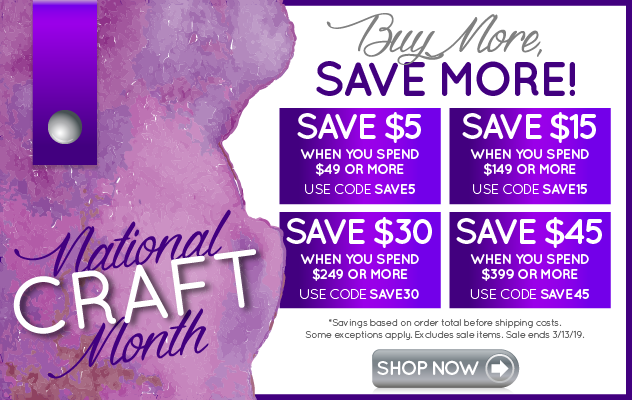 Yes, a Craft Business can utilize promotional items. Promotional products are not just made for large businesses. Many companies allow you to place a small minimum of any promotional item. So, how can you benefit most from using them? As a card making related business, how about using a calendar promotional for your clients to list all their birthdays and anniversary dates in. Never forgetting a date can assist them in buying more card making supplies for all those celebrations. A scrapbooking business could use a quality pen as a give away item. Maybe something to give with purchase? Food related businesses that use recipes or mixes could gift an apron with their logo imprinted. A variety of businesses use custom envelopes. Thinking outside the box, can you utilize an envelope for something other than mailing? Envelopes come in a variety of sizes. Does one fit your product well? Maybe a set of cards, recipe cards, instruction cards or small items that are easy to loose. Imprinted envelopes can be put to a great use. Maybe this will stimulate a new idea for you. Do you teach classes on couponing or saving money? 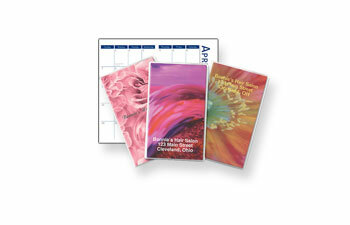 How about a coupon holder, refrigerator magnet or shopping list note pad. Imprinted Binders could be used for a variety of small businesses that utilize a form of training. A savings business could use the binder for couponing, an organizing business could utilize a binder to contain organizational forms or instructional lists. A cooking business could file recipes in a printed binder for clients. Totes are a very popular item. 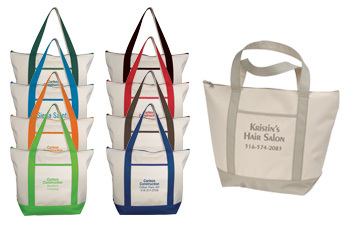 Can you use a printed tote bag for a promotion? This is just a starter list of promotion ideas. You know your business best and can probably take this idea and personalize it best to suit your needs.